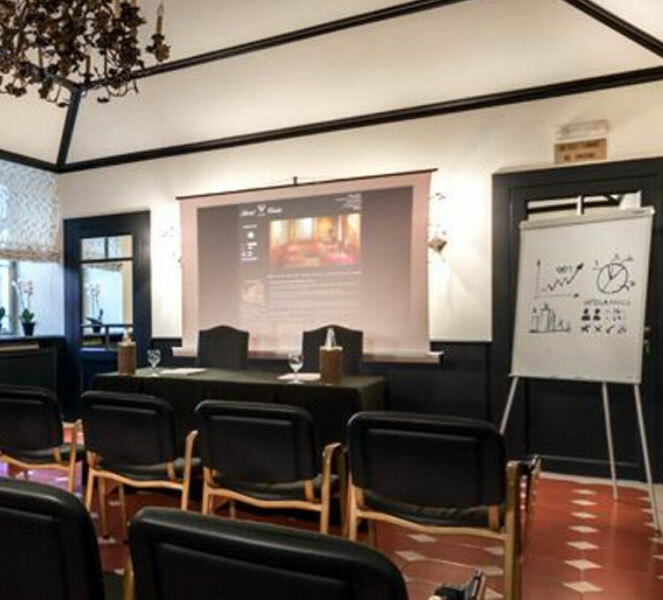 The Hotel features three meeting rooms for up to 70 delegates, with up-to-date technology for a complete solution of any kind of event. 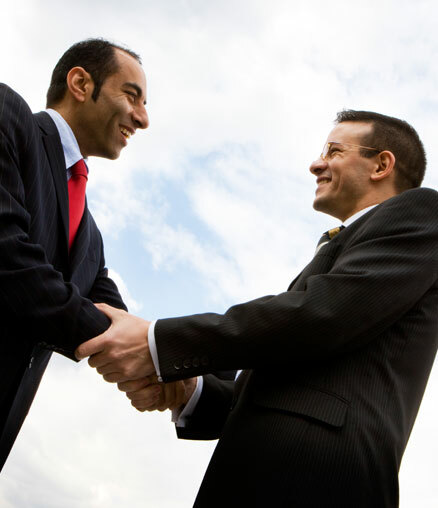 Our professionals are at full disposal to fulfill all needs of the special event you are organizing. 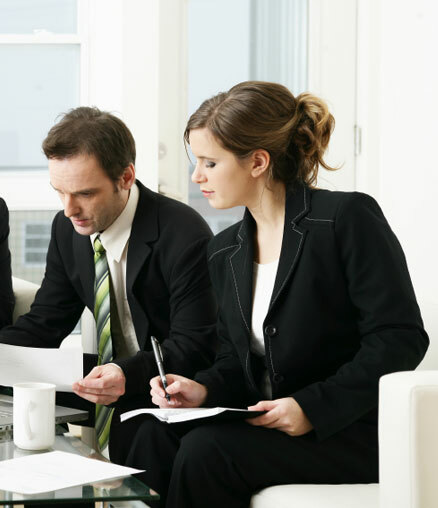 Our specialist will help you in finding the right solution within the bunch of offers at your disposal for an easy coffee break to a business lunch, from an aperitif to a gala dinner. Please fill the form here below to start your experience with us. 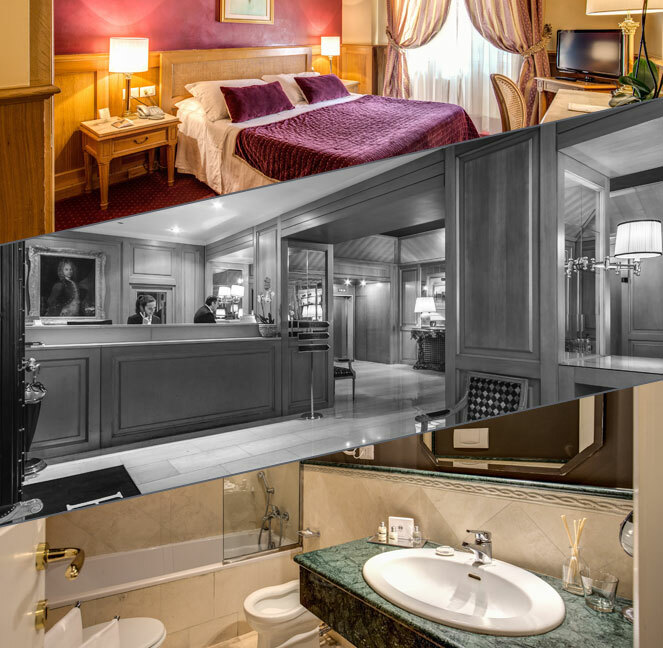 View the opulent decor in the four stars Hotel Clodio Roma and take a glance at our meetings and events facilities with the Restaurant "La Tradizione" and 110 luxury rooms and suites. 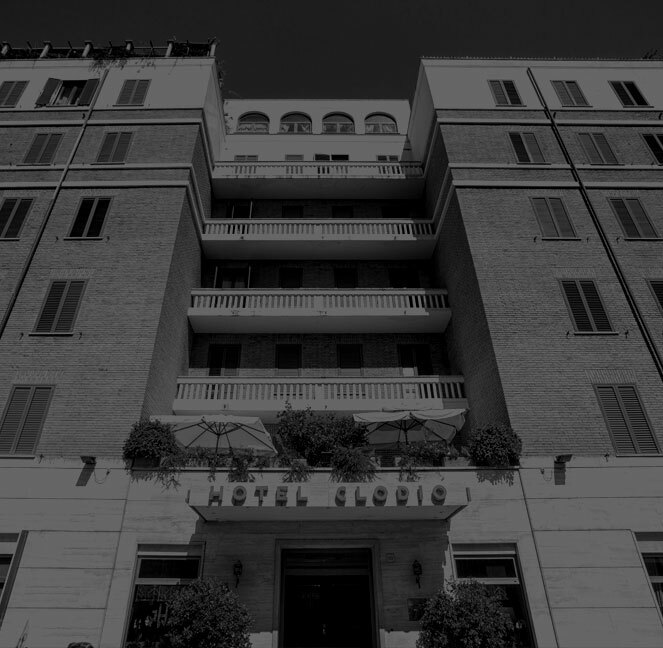 Hotel Clodio Roma also features a breathless terrace for your private events. Contact us now and see what offers are available! Located on the lobby level, it is ideal for small meetings in which a warm and welcoming atmosphere is fundamental. 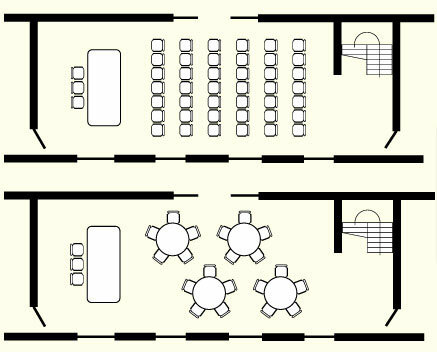 Seating capacity: 30 people in tiered seating, 20-25 people at the worktable. Located on the roof level, the hall offers a breathtaking view of Rome.